Direct response marketing is a type of marketing designed to generate an immediate response from consumers, where each consumer response and purchase can be measured, and attributed to individual advertisements. Marketing spending on social networks has ramped up in 2015 by 31%, passing the $10 billion mark for the first time ever. Brands are putting a premium on social media communications for good reason: the medium gives brands the ability to align campaigns with their target audience’s specific age, location, interests, gender, Internet connectivity and more. It’s the perfect platform for direct response marketing. The challenge for today’s brand marketers is how to create a winning direct response digital campaign that is not simply a re-hash of their existing social media campaigns. Brands need to provide real value without being “salesy.” It’s a bit of a tightrope act. Here are five successful tactics from the experience vault of Vertical Marketing Network to create direct response campaigns on social media that inspire your audience to action while building your brand, providing for your customers, and increasing sales. Arby’s—home of the world famous Arby’s Roast Beef sandwich—wanted to grow their email database. In-restaurant drives and website sign-ups weren’t securing the numbers they hoped for. So their marketing team—well-aware of the popularity of their signature sandwich—created a direct response ad on Twitter that offered a free roast beef sandwich and drink whenever a follower signed up for what Arby’s termed their “email club.” The brand made it super easy to join the club—rather than fill out a form, all the user had to do was simply click once on a link. Their email information was automatically collected via Twitter’s Lead Generation Card. The end result? More than 400 people signed up during the six-week campaign. Even better, 400 new email club members were 31% more likely to open subsequent emails sent by Arby’s. Golden West Casino’s Facebook Fan offer was a big hit. 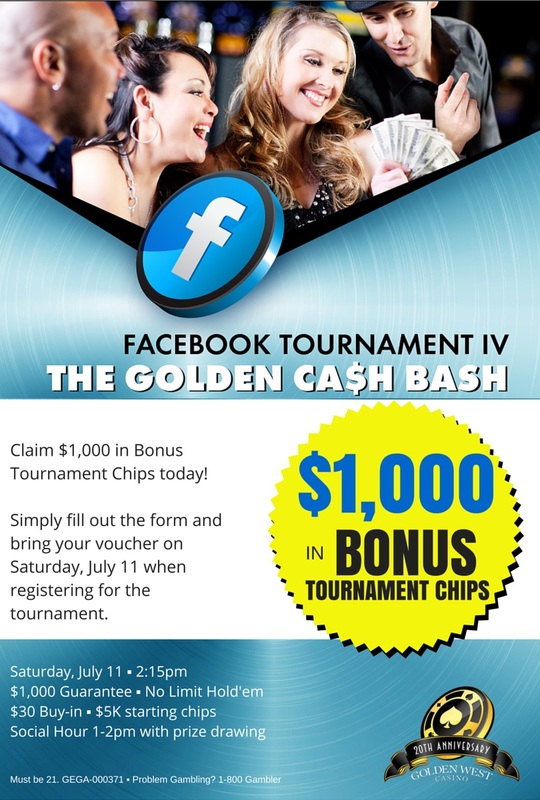 Golden West Casino excels at engaging their fans on their Facebook page. They have a lively back-and-forth relationship that includes timeline giveaways, special offers, chatter and more. Their latest direct response outreach efforts tied in with the yearly successful Facebook Fan Tournament. Fans were able to claim a special offer that included Bonus Tournament Chips for the Facebook Fan Tournament. The offer was a success and surpassed the previous two years’ Tournament attendance. Irvine-based Taco Bell Corp. is no stranger to creative promos. Their latest direct response ad, which they heavily publicized on Facebook, their website, and their Twitter page, promised a one-time free A.M. Crunchwrap® to anyone in the nation if a player from either World Series team stole a base. So it happened on October 26, during the 14-inning Kansas City Royals-New York Mets game. 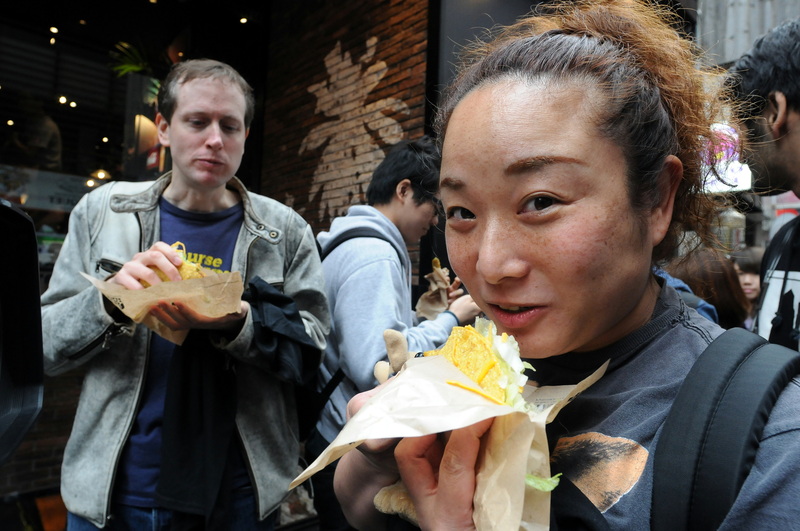 And true to their word, Taco Bell fed the breakfast-sandwich-craving masses on November 5th,. Tens of thousands of people across the country lined up between the hours of 7:00-11:00am for free grub, all due to a carefully crafted bet (one Taco Bell knew it would likely lose) and a brilliantly executed direct response campaign. Speaking of the New York Mets, the team’s marketing gurus created a direct response campaign that had users coming back repeatedly, on their own, to check out the team’s Twitter feed. Twitter created a reward for their social media fans by providing an exclusive opportunity for their followers to purchase tickets to the Mets games before they were available to the general public. The fans just had to keep an eye on their Twitter feed for information about pre-sale tickets. 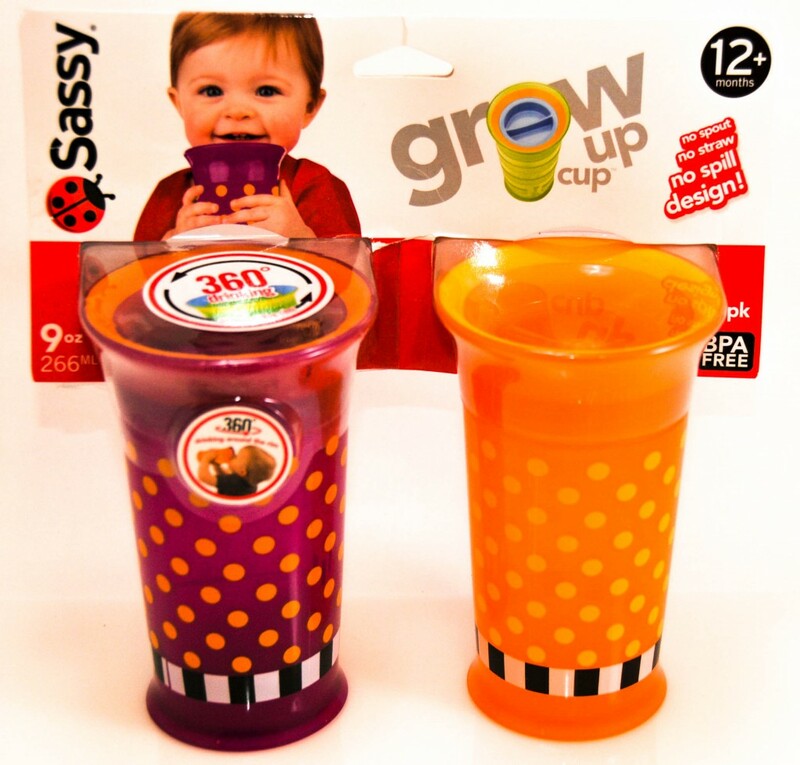 Sassy Baby’s direct response media campaign for the Grow Up Cup brilliantly motivated parents to share information with other parents, in exchange for a valuable coupon. While it may seem obvious to you, there is a chance that even with a compelling direct response ad your audience may not know what you want them to do to gain the reward that you’re offering. Are you looking for retweets? A share? Download? 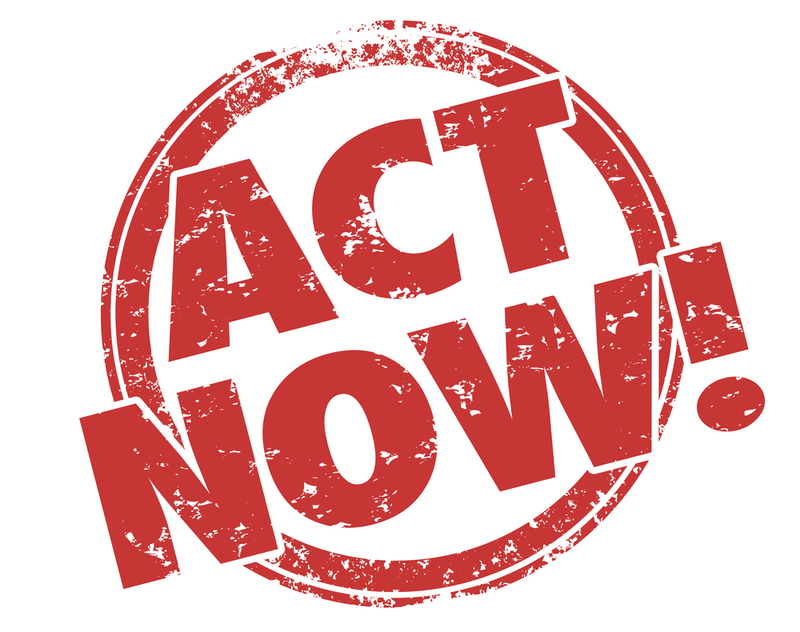 If you want your audience to take a specific action, be sure to spell out what it is they need to do. In the case of Sassy Baby’s newest product launch for the Grow Up Cup, the company asked internet-savvy moms to send Sassy Baby digital e-cards to a friend in exchange for a $20 coupon to a Babies R Us store in their geographic area. The campaign far exceeded all expectations—campaign received over 28 million Facebook impressions, surprising even their marketing team with its success. Nearly two-thirds (63%) of Americans use their smartphone to go online, according to Pew Research Center’s Internet & American Life Project. A recent study by Search Engine Land proclaims that 9 out of 10 mobile searches lead to action and more than half lead to sales. By those numbers, the possibilities for direct response marketing are nearly limitless—coupons, giveaways, exclusive opportunities, you name it. It works, when done right. Tell us about your social media direct response campaigns—what’s worked, what you’ve needed to tweak, and why—in the comments section. This entry was posted on November 13, 2015 by Blogging Out Loud in Uncategorized and tagged Advertising, Branding, Digital Marketing, direct response, Social marketing, Social Media.